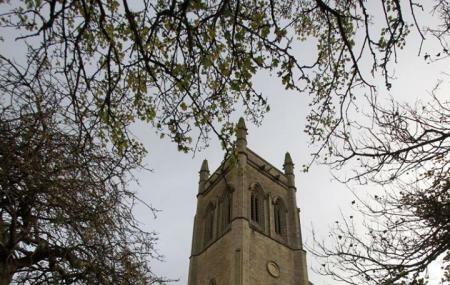 Located in the charming spot of Mount Pleasant, the Holy Trinity Church, Blackburn is an old Anglican parish church which is no longer active to offer church services to the community. The church was established between the periods of 1837 to 1846. You and your tour companions can tour the church to witness its magnificent architecture. The exterior portion of the church boasts the Gothic revival style architecture. Inside the church, you can find many impressive features including paintings which ornamentally showcase the glory of this holy institution. You can always feel great visiting the Holy Trinity Church, Blackburn. This photo is not of Holy Trinity Church. Where is this church please? I would like to visit. The attached photo is the real Holy Trinity Church.